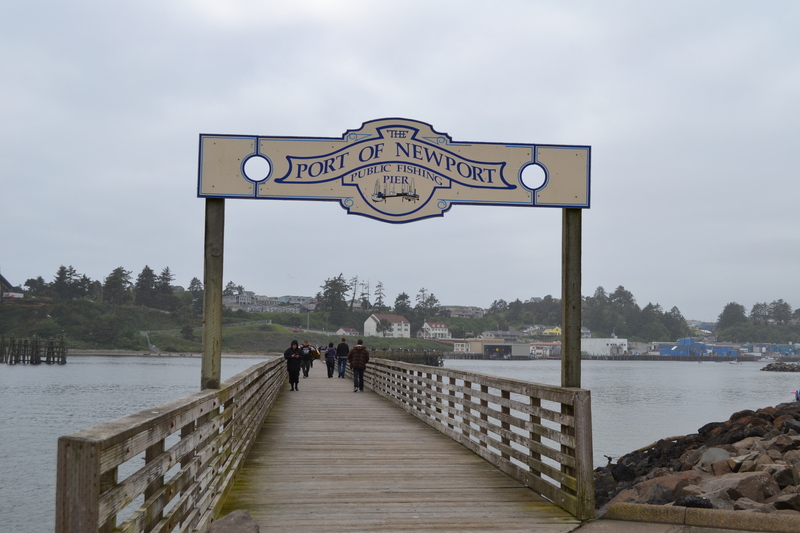 The Oregon Coast is a wonderful place to travel to and visit as there is many historic and beautiful places to enjoy. The Octopus Tree at the Cape Meare’s Lighthouse west of Tillamook Oregon is one of those places. Take a walk down to the lighthouse and take in the views, but before you leave take the short hike through the woods to see the Sitka Spruce they call the Octopus Tree, the largest in Oregon with incredible tree trunk branches coming out of the base at the ground. This tree is an impressive specimen and you get to enjoy some local history and scenic viewpoints while seeing the Oregon coast octopus tree. 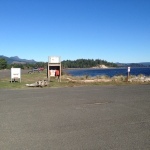 Heading out of Tillamook towards Netarts you only need to keep your eyes peeled and follow the signs to the Cape Meare’s Lighthouse or check out the directions based on your location using the Google Map below. The Octopus tree is located a short hike passed the bathrooms near the parking area. 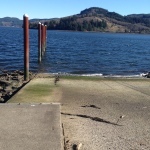 When at the parking lot you will either walk down the hill to the lighthouse or go south and follow the trail up the hill, past the restroom facilities and which leads to the Octopus tree about 5 – 10 minutes later. The hike is an easy to do walk and so it is fine taking your younger children just don’t venture too far pass the tree as the coast cliffs are close by. There is a great viewpoint set up at the cliff edge to see a breathtaking shot of the coast and the waves crashing on the rocks. This is a massive tree! Take a hike at Cape Meare’s and go check out this awesome tree and enjoy the view of the Pacific Ocean looking south from the viewpoint near the tree. 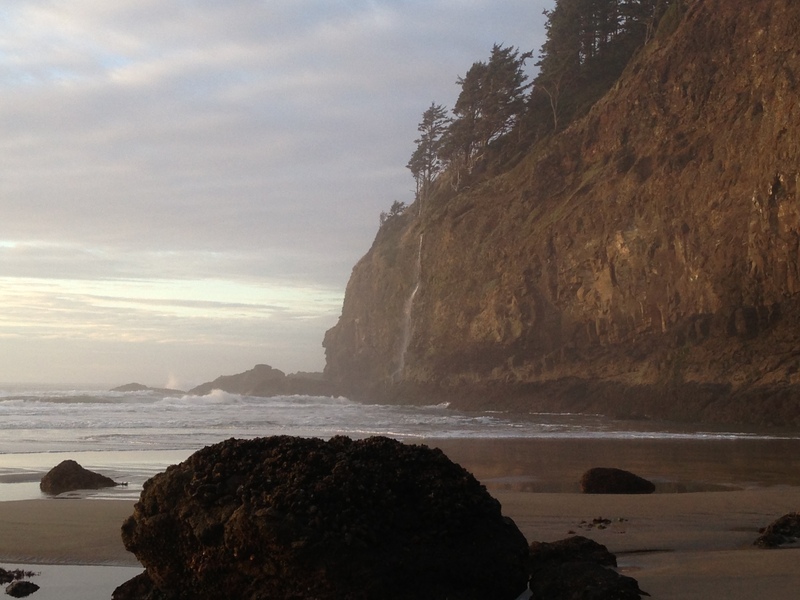 Oregonians love the coast. It seems to be everyone’s favorite place to vacation. 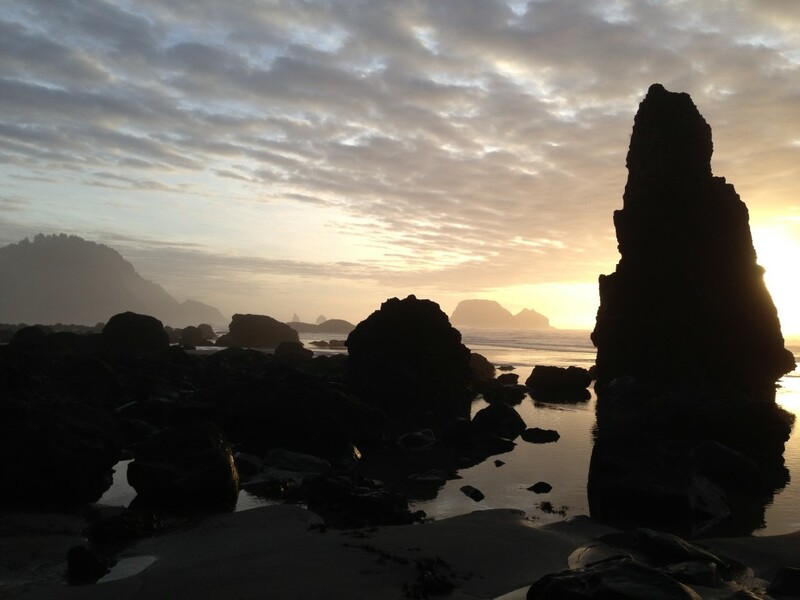 Winchester Bay has a lot to offer those who find it. Winchester Bay was the ancestral home of what are now called the Confederated Tribes of Coos, Lower Umpqua (Kuitsh), and Siuslaw Indians. Other Native Americans from along the Coast as well as those who lived inland came here to pick berries and hunt for elk. Later the locals traded with ships that stopped in the bay. 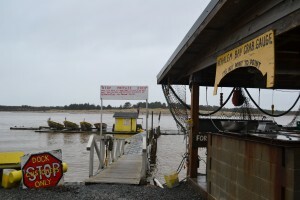 Winchester Bay is located at the mouth of the Umpqua River. 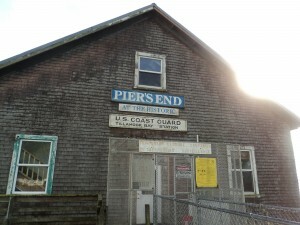 It is home to less than 400 full-time residents. This seems unbelievable since it is such a hub of activity. The community has live music every Friday night during the summer. They also host some type of event almost every summer weekend. Winchester Bay is the home of Oregon Dunes National Recreation Area headquarters. The Park is 40 miles long and two and one half miles wide, and has the tallest dunes in the U.S, some that are 500 feet above sea level. What a perfect place for DuneFest 2012! DuneFest is happening now through August 5th. There are numerous events that include music, drag races, OEM demo rides, kids’ events, great food and lots more. If you are interested, you can check out the DuneFest website or Winchester Bay Events to check on events through Labor Day weekend. 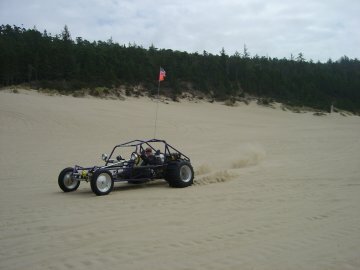 The Oregon sand dunes also offer many other recreational activities. You could go for a dune buggy ride, go hiking, take pictures, or horseback riding, and even camp. 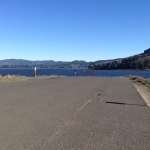 You could also do a few things that might surprise you like feed the ducks, go sailing, canoeing, water-skiing, swimming, or scuba diving in many of the 30 lakes and ponds within Oregon Dunes National Recreation Area. On the beach in Winchester Bay, if you have a license, you can go crabbing or how about clamming? It is fun to gather the mussels, soft-shell, bay, butter, littleneck, cockie, and gaper clams found here and it makes a tasty meal. Of course you can charter a boat and head for the ocean for whale watching or to fish for sturgeon, salmon, or whatever fish is in season. If your fishing trip is successful, you can take your catch to Sportsmen’s Cannery to be canned or packed in ice. The Umpqua River Lighthouse is a great place to watch winter storms. The lighthouse was first lit in 1894. It used a clockwork mechanism to rotate the Fresnel lens. When the mechanism failed 89 years later the Coast Guard wanted to replace it with a modern one. The public was not amused. The mechanism was restored, due to public demand, and returned to its place. You can visit the lighthouse from May through September each year. The number of activities in and around Winchester Bay is astonishing, given its tiny size. 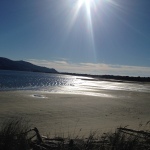 Travel down and see what the south Coast has to offer. The Rockaway Beach, Oregon fourth of July celebration is an absolute blast. 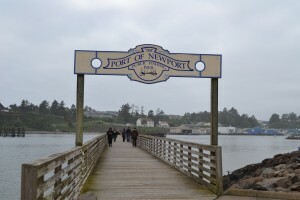 There is tons to do for the whole family and if you have not stayed on the coast for a fourth of July family vacation then you should mark it down on your calendar for next year and come on down to the coast. The morning starts off with a traditional small town parade which has lots of candy being thrown out to the kids from different local companies and organizations that are participating and ends with a splash from the home town fire truck as they spray the hose into the air. This year was the 6th annual firecracker wiener dog race at the park in the early afternoon and was just hoot to watch these little dachshunds run in every direction and a few cross the finish line. Kids could participate in a treasure hunt and other activities during the afternoon down on the main beach in front of town and the day is capped off by a splendid fireworks show. The city of Rockaway Beach does a fantastic job making the Fourth of July a family fun event. We grabbed chairs and sat at the wayside to be right in front of the firework show and it is just awesome to feel each explosion and watch them burst nearly above your head. Here is where we sat just on the other side of the train station to watch the fire works and a few examples of the show below.